Join Us at McCarthy Manor in Duluth, MN! 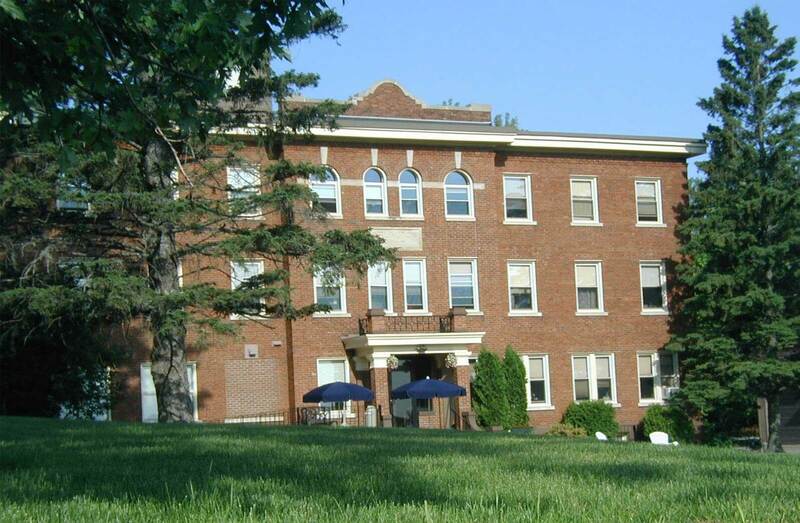 McCarthy Manor, Inc. provides residential care to adults of all ages, with a primary focus on the elderly. We are dedicated to ensuring a high quality life for each of our residents, and their health and happiness is our first priority. Our kind, compassionate staff are carefully chosen reflect this concern. 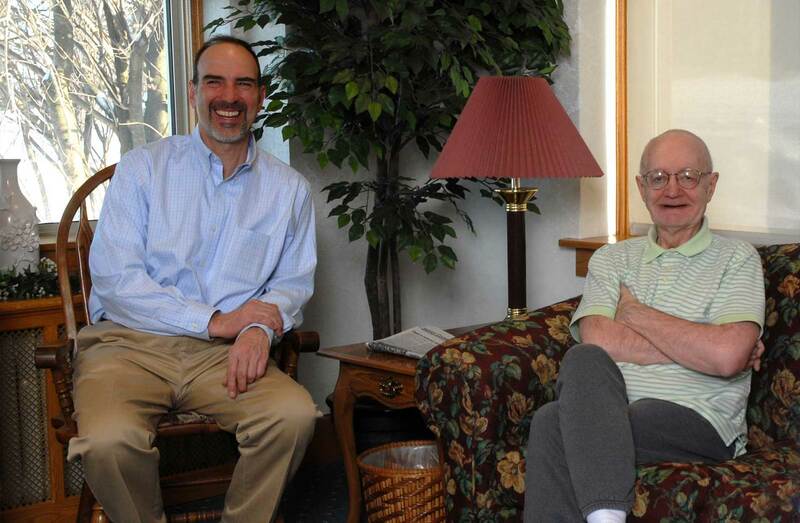 We offer a safe, secure, and friendly environment to people who cannot or do not choose to live independently. QUALITY. COMMITMENT. CARE FOR ALL PEOPLE. 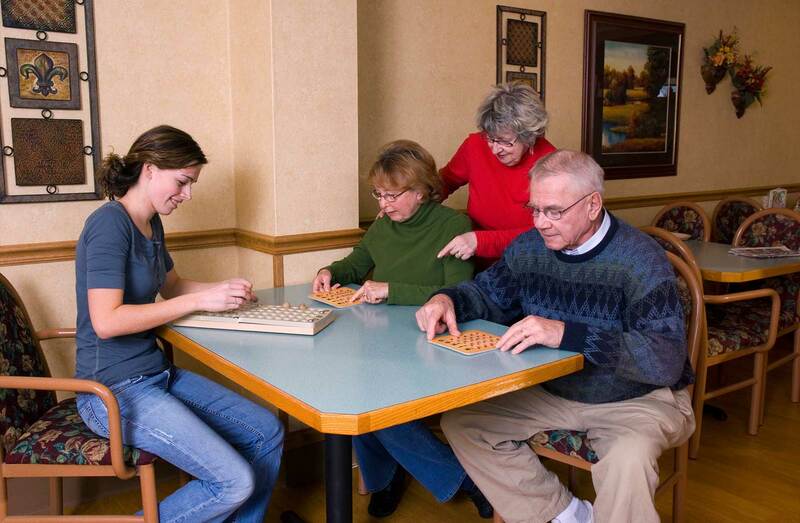 We are not a typical assisted living facility. Our staff works with a wide range of patients. Most of our residents are 50 and over. However, we gladly offer services to anyone who has experienced life events that result in the need for personal care and assisted living. WE PROVIDE PERSONAL CARE, MEDICATION MANAGEMENT & MORE TO ALL OF OUR RESIDENTS. At McCarthy Manor, we’re not just a retirement home, we are a community. Feel more confident now that there is exceptional help for you or your loved one. Contact us today to learn more about the services we offer or to discuss living arrangements. We are a part of the Elderly Waivers Program and accept CADI Waivers. We look forward to providing you with the care you deserve.